is a leader in providing value-added Arboriculture Services to our customers by creating a successful partnership with them throughout the process. 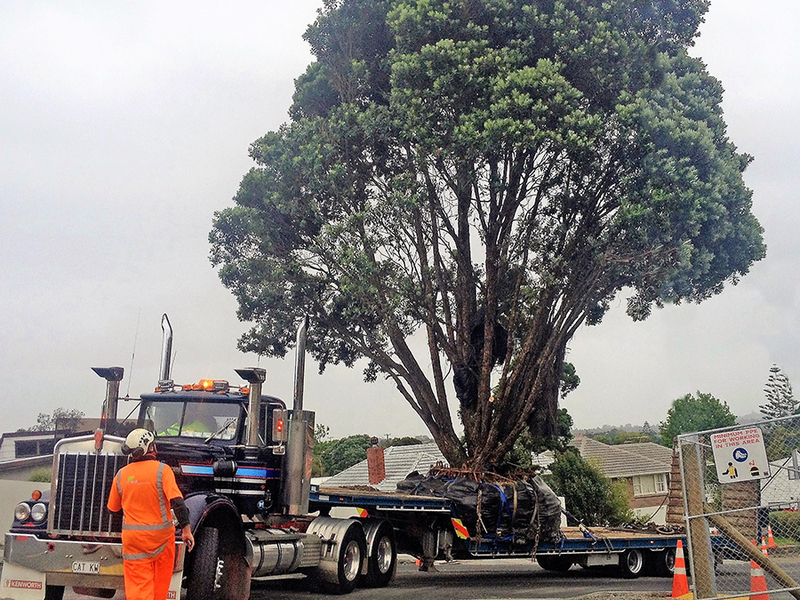 Welcome to Treesafe, Auckland’s Leading Team of Arborists with Over 15 Years of Industry Experience. 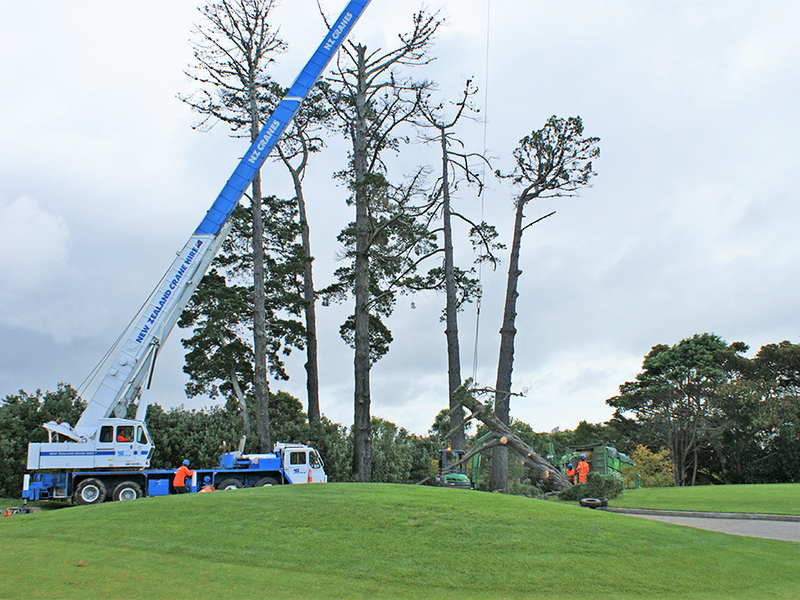 Powered with a safety-first focus, we deliver exceptional tree services throughout the Auckland region. 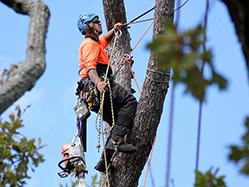 Our skills and expertise allow us to handle a complete range of arborist and land clearing jobs. 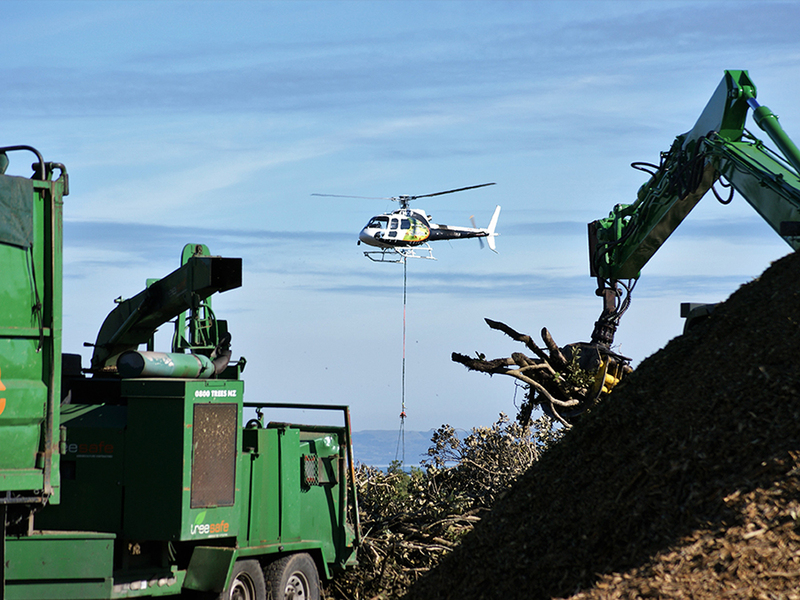 Treesafe provides services across all sectors. From residential tree maintenance and removal to emergency storm clearing and council services, we are known and trusted for the best work out there. Our fully trained and qualified arborists make tree removal a breeze. We will eliminate potential property damage and safety hazards in a fast, efficient service. 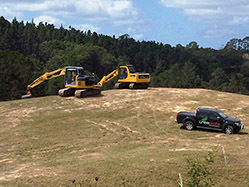 Treesafe’s Land Clearing division carries out all aspects of development enabling work to prepare land for future construction or restoration. With your tree’s health a major focus, our team will prune and maintain your trees to prolong life, ensure safety and sustain visual appeal. 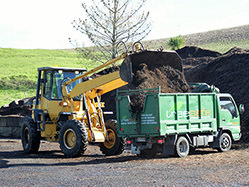 Our high-quality mulch is perfect for use on gardens during the dryer months of the year. A layer of it will help soil retain its moisture and foster growth. Fully insured, qualified and Site Safe certified, we work consistently to carry out each job efficiently and with care for trees, landscapes and people. Our reputation has been built purely on the level of trust we’ve established with the local community and commercial clients. Relying on Treesafe for your arborist needs ensures a seamless experience, each and every time. 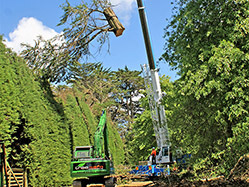 Our complete knowledge of tree maintenance and removal, combined with a fleet of vehicles and machinery allow us to tackle a huge range of jobs. Our clients range from Auckland Council, to commercial land developers, to your everyday property owner. Whether you have a large tree on your land that needs regular maintenance, a tree that needs removing or an entire section that needs to be cleared, Treesafe are your go-to experts. Treesafe understands how important trees are to our landscape and lifestyle. With every job handled by our team, this is kept front of mind. During tree maintenance, pruning, transplanting and removal, the tree’s health is always prioritised. Working with us extends the life of your trees, improves aesthetics and keeps properties safe. In New Zealand, storms and gale-force winds regularly cause havoc. Treesafe offer 24/7 on-call emergency storm clearing services to get any mess or debris cleared up as fast as possible. Whether it’s a situation on your private property or a roadside situation, we are here to help. Treesafe Limited is a leader in providing value added Arboricultural Services to our customers by creating a successful partnership with them throughout the process. If you are in need of expert arborist services, please don’t hesitate to give us a call for a chat about what we do. Contact us today on 0800 873 3769 or by filling out the form below with your details and requirements. Treesafe are available 24/7 for emergency storm clearing.